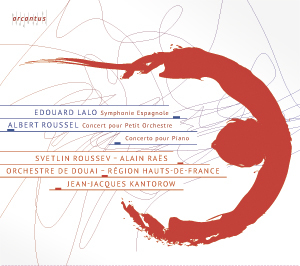 The Orchestra of Douai from the region Hauts-de-France presents the great composers of their region on this new CD, Edouard Lalo and Albert Roussel. 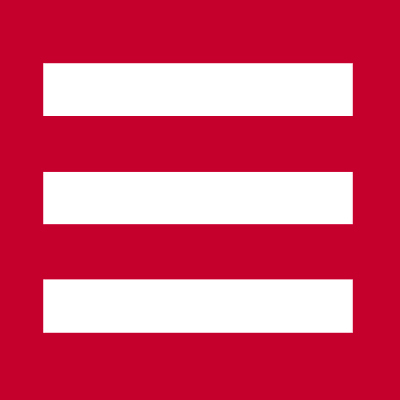 The Symphonie Espagnole is well known to any music enthousiast. Svetlin Roussev plays it so brilliantly, that the Spanish rhythms are electrifying the listener from the first to the last note.